Ever since my dreams of being a ballerina were quashed, I’ve always wanted to be a writer! 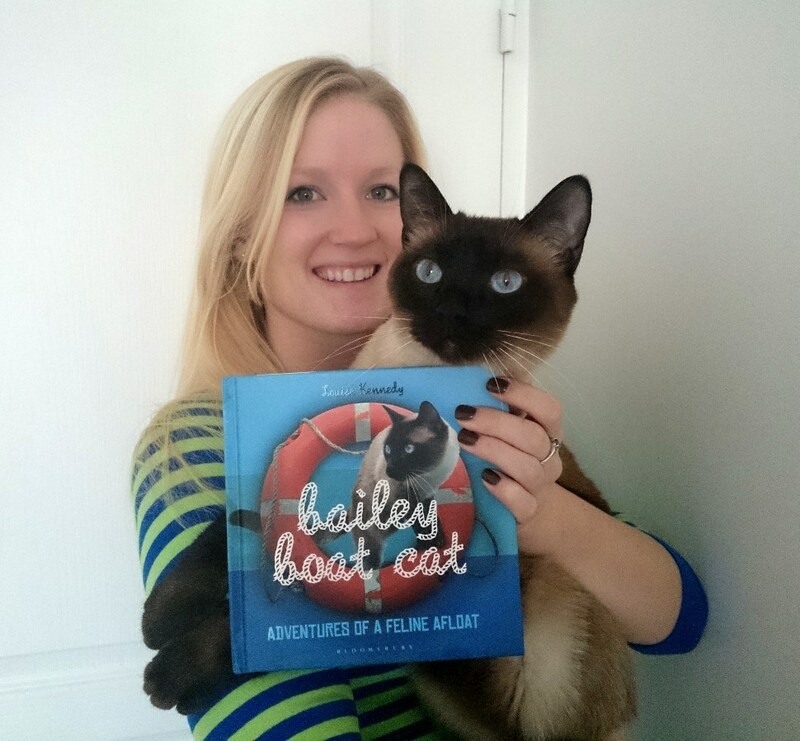 My first book, Bailey Boat Cat – Adventures of a Feline Afloat was published in April 2014 after a whirlwind success from Bailey’s blog . Above all, I love being creative. I’m passionate about writing, traveling and the arts. I studied for my degree in Modern Language studies with the Open University whilst working as a flight attendant. In January 2016 I started an MA in Professional Writing with Falmouth University on the part time, distance-learning course. I’m British but I’m currently based in Rome, Italy where I live on a boat. I have also previously lived in Paris for two years and Nice for three years. I’m currently working on a young adult novel centred around a magical underwater world. 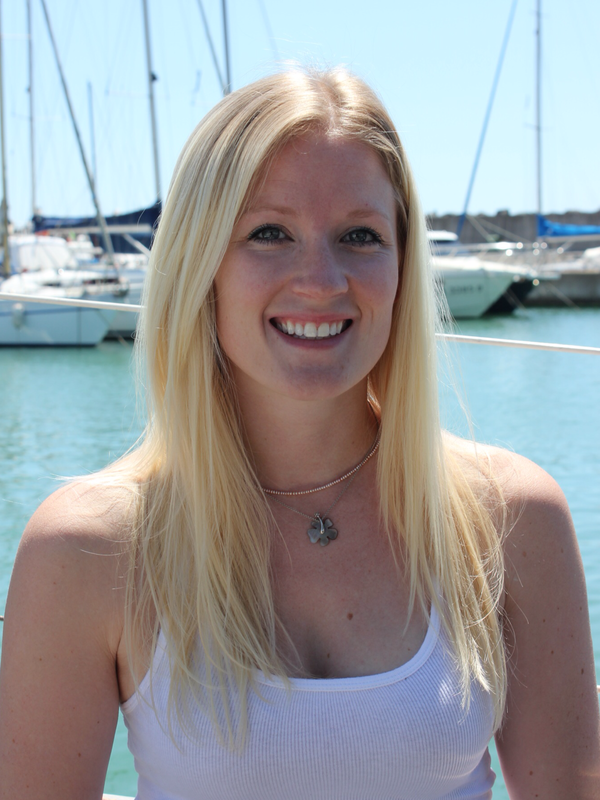 I’m passionate about ocean conservation and the main theme and aim of the book is to entertain whilst educating. I teach English as a foreign language and I’m also actively looking for freelance writing opportunities. My specialties include, but are not limited to: articles, writing, blogging, creative writing, travel, sailing, marine conservation, pets, aviation, the arts, language learning and EFL, marketing, social media (Twitter, Facebook, Youtube, Pinterest, Instagram,and LinkedIn), and twenty-something women’s interests. If you need a hardworking, honest writer or help with your social media channels, I’d be very happy to help. I love meeting and talking to people from all around the world and would really love to hear from you. Wishing you fair winds and lots of salty smiles.